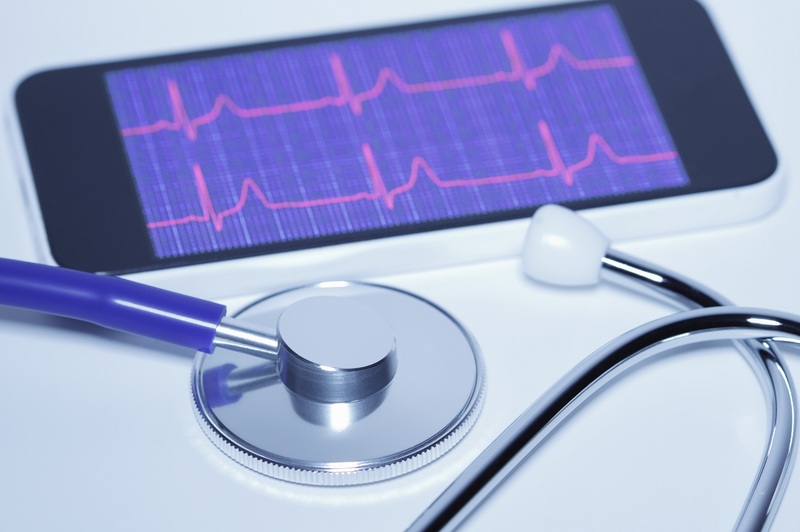 With the innovations in healthcare technology, it’s no surprise that consumers feel empowered to take control of their health and wellness with the help of web-connected mobile health (mHealth) devices and applications. Smartphone ownership and the use of wearable technology and health-related apps are on the rise, and the proof is in the data. Since 2015, smartphone ownership has risen 21%, the use of wearable technology has increased 12.3% and the use of health-related apps has increased 25%.